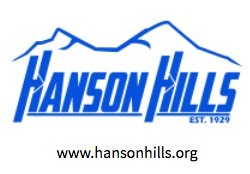 Cash Bash @ Hanson Hills Recreation Area – Presented by the Hanson Hills Disc Golf Club. Fundraiser for Hanson Hills Disc Golf Club. 2 Rounds of bring your own partner best shot doubles! 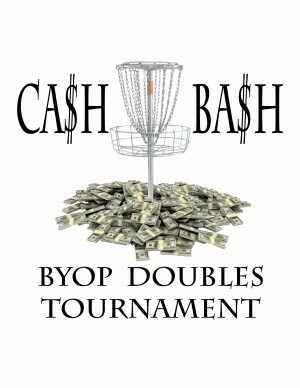 $70 OPEN Division; 70 percent Cash payout and $400 guaranteed Added Cash (possibly more with tentative sponsorship). $60 Advanced Division(Individual Player ratings not to exceed 969) will have a 25 percent Cash Payout and 25 percent in Disc prizes. $50 Recreation Division (Individual Player ratings not to exceed 899) will have disc prizes. We will be paying out top 1/3 places in each Division. Cashless registration, just leave your names, PDGA # and division in the comments section. This is an unsanctioned event but we will follow PDGA rules and guidelines. Prices are for the team. Optional Ace Pool, 50/50 CTP, and 50/50 Long Putt. Also we will have Division Skins. More info will be announced soon. RUSTIC CAMPING Available for $5 per person.